One year ago Kollektivet Sthlm was one of the promoters who joined forces to host a Halloween Masquerade. This year they’ve teamed up with 420-group and Techtribe and this year it’s huge. 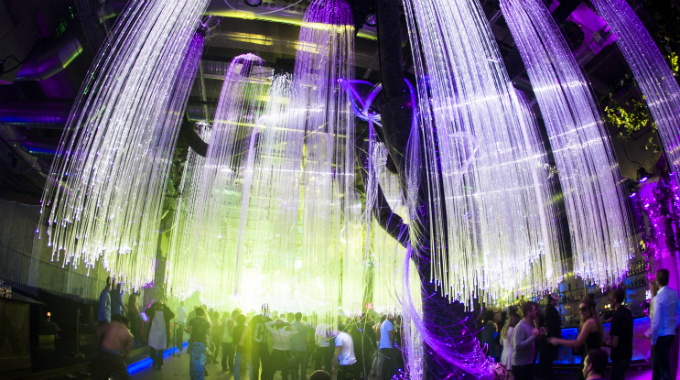 With a packed lineup, around 150 laser outputs and a fiber optic tree to make the world of Pandora come to life, this party was a success even before it opened it’s gates.